Africa represents the largest untapped private equity investment opportunity today. The rapid growth of the African middle class has made domestic demand and consumer spending a major economic driver across the region. Chinese companies are already significant investors in Africa and valuable partners for African firms. They have proven themselves capable of adapting to the local environment, scaling to the appropriate size of the market and driving profitable consumer-focused business models. Acorus invests in mid-sized African companies that have an established track record, are revenue positive, show a clear competitive advantage and are looking for capital to scale-up. Prior to investment Acorus will work with the business to identify whether there is a benefit to introducing a China-Africa commercial or investment relationship.  Acorus has the ability to bring a unique value addition through our African and Chinese relationships. Acorus Capital is a dedicated African private equity investor. Our strategy focuses on contributing growth capital and facilitating Chinese participation in the form of co-investment, commercial partnership or strategic acquisition upon exit. Our investment thesis is unique, leveraging Acorus abilities with strategic partners enabling us to create more value deal by deal and progressively set ourselves apart from other African private equity teams.